Pastes are essentially lubricants (oils, thickeners and additives) with a higher content of thickeners and solid lubricants. 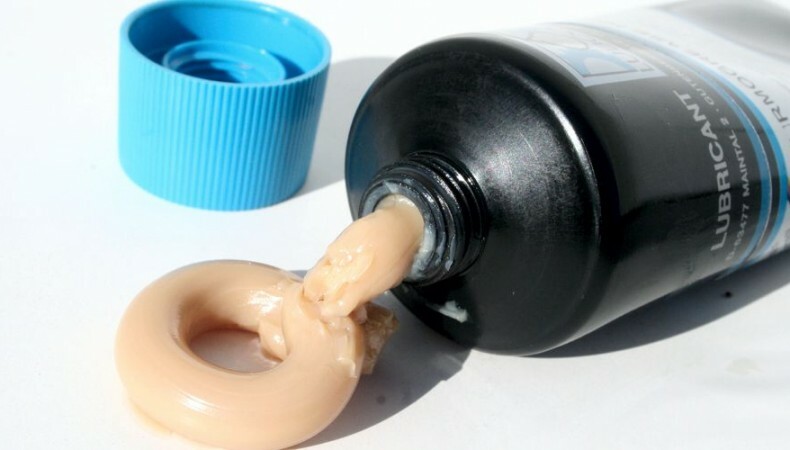 Depending on the selection of the additives, they can be used in multiple applications.With our solid-containing and solid-free lubricating pastes, we offer a tribological solution for every application. Whether for the lubrication of components, which are exposed to extreme temperatures or components that are exposed to water and chemical conditions, our high-performance pastes safeguard against friction, tribo and fretting-corrosion. Lubricating and assembly pastes with a high content of solid lubricants provide excellent lubrication and separating effect, even under extreme temperatures and loads. Due to the excellent media resistance, they establish a water and steam-resistant lubricant film and protect reliably against tribo-corrosion. Pastes are often used for the start-up and running-in lubrication of chucks, joints, journal bearings, pins, bolts and bushings. Also they are used for the assembly and disassembly of bolted connections which are for example difficult to disassemble after high-temperature applications.